Love your comments, thanks for the magic moment, connect you and me via this movie and the internet from thousands of KMs far away distance! i don’t know how i ended up here, but i really need to say this is brilliant. that’s about the same thing i felt when i watched (and loved) the movie, but couldn’t quite put into words. thanks for that. Oh thanks so much, and you’re welcome! I couldn’t quite figure out what it was I was feeling either until I started trying to put it into words. 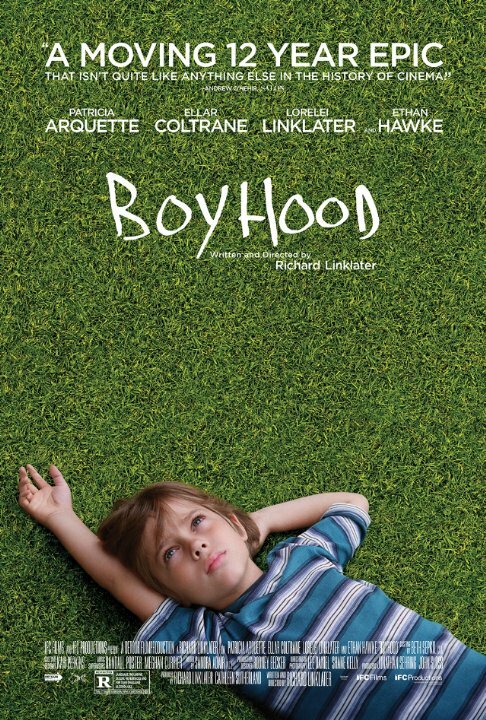 I feel so strongly connected to Linklater’s films; he has this amazing way of putting human moments onscreen that feel big and small at the same time. 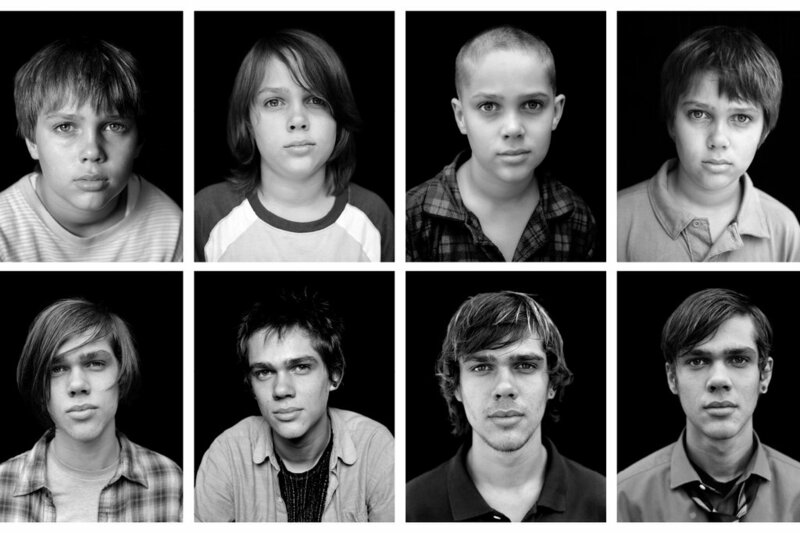 I’m still enraptured by Boyhood even months later. Just a wondrous film! Here’s hoping it picks up more accolades during awards season! So glad its collecting so many End-of-Year awards as it means more people will be exposed to this masterpiece and the genius of Richard Linklater. I think the real shame is when we’re not at that enviable state where everything seems magical, sometimes we just have to allow that feeling. Magic might only be magic if it’s fleeting I guess. Have you seen any elves?